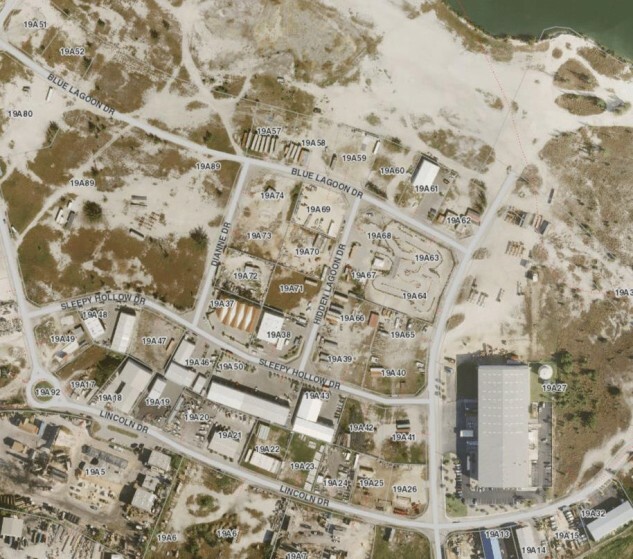 This 160 acre Light Industrial park has extensive frontage on the future Airport to Camana Bay by pass. Dredged from the North Sound in stages over the last 20 years our expediter team became involved in 2002 to complete the dredging and subdivision into serviced lots of ½ to 5 acres. The Caymarl park subdivision was sold out by 2006 and it has been significantly developed by local service industries.